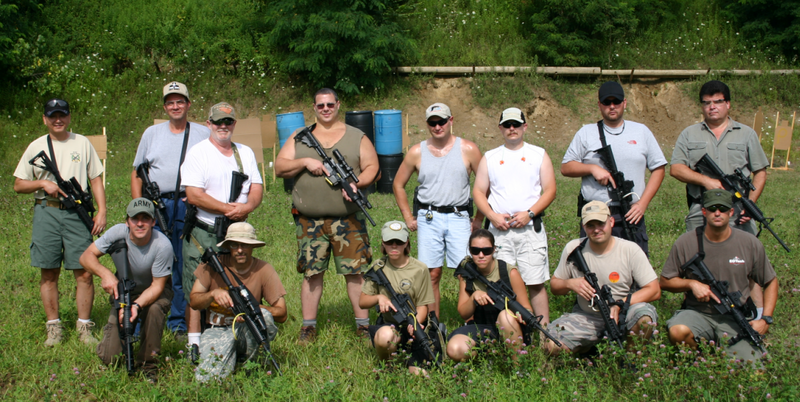 Saturday’s Tactical Rifle Match was in the 90’s, but that didn’t keep sixteen shooters from having a great time. First I would like to thank everyone that came out to shoot, we appreciate having a nice turn out it makes all the effort worthwhile. Second, Roy and I really appreciate all the help running the stages and keeping score and especially teardown at the end of the match. Fortunately we all made it through the COF without the rain, except of course it rained as we were cleaning up, but it did cool us off after such a hot day. We ran three courses of fire and everyone seemed to like all three, except maybe running semi-backwards for 75 yards, but it helps induce stress and makes it harder to concentrate on good shot placement, especially after you run 15 people through the stage. I sent everyone the Francis Marion Flyer it is on the website, if somehow I missed you. We look forward to seeing you then. Thank you!